Maybe you’ve seen the videos demonstrating the marshmallow test. A young child is ushered into a room by an adult researcher who says something like: “Here’s a marshmallow for you. If you wait until I come back, you can have two. Or you can eat it now, but you only get the one marshmallow.” The researcher leaves and the torture begins. Child after child stares at the marshmallow. Some poke at it, others smell it. I’ve seen some even kiss the treat, as if making friends will help reduce the temptation. Grimaces. Furrowed brows. You can see the agony as children try to resist eating the one now. Some succeed, others barely try and just go for it. 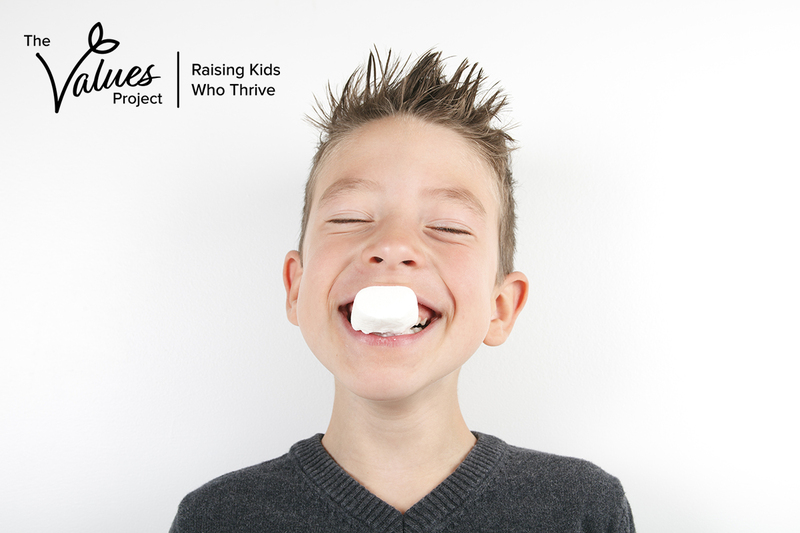 The research was originally conducted at Stanford by Walter Mischel in the 1960s, and his subsequent research found that the ability to wait for the second marshmallow in the preschool years was a strong predictor of academic success and self-control in adolescence and beyond. Two different thinking systems are competing: a hot one that responds immediately and a cooler one that can slow down the reaction, imagine consequences, and generate self-control. Mischel playfully suggests that if Adam and Eve had been able to cool down their hot temptations, they could have stayed in the garden longer. The key to such cooling is, surprisingly, a vivid imagination. Specifically, the ability to imagine your future self. Patience here—the ability to wait, the resistance to impulse, the capacity to cool hot temptations—is the fruit of hope. And hope is not possible without a powerful imagination, the ability to envision what we do not see. I have been studying children’s imaginations for many years now and contrary to theories about the concreteness of their thinking, I have found that most kids have no problem imagining the unseen. From invisible friends and germs to love and God, they frequently have vivid imaginations for the unseen in ways that are often harder for adults. My hunch is that the most powerful form of imagination happens when we imagine together, when we share vision. If that shared vision includes the unseen source of grace, includes a vision of a God who loves us no matter what, I can only imagine the hope generated. And maybe too, an extra portion of patience, with one another, with ourselves. 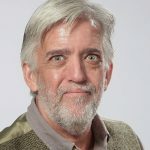 J. BRADLEY WIGGER teaches Christian education and childhood studies at Louisville Presbyterian Seminary and speaks frequently on the subject of faithful parenting. He writes for academic and general audiences alike, including the picture book Thank You, God, a book for families, Together We Pray, and one for parents, The Power of God at Home. He has been named a 2018 Henry Luce III Fellow in Theology to study the religious imagination of children.